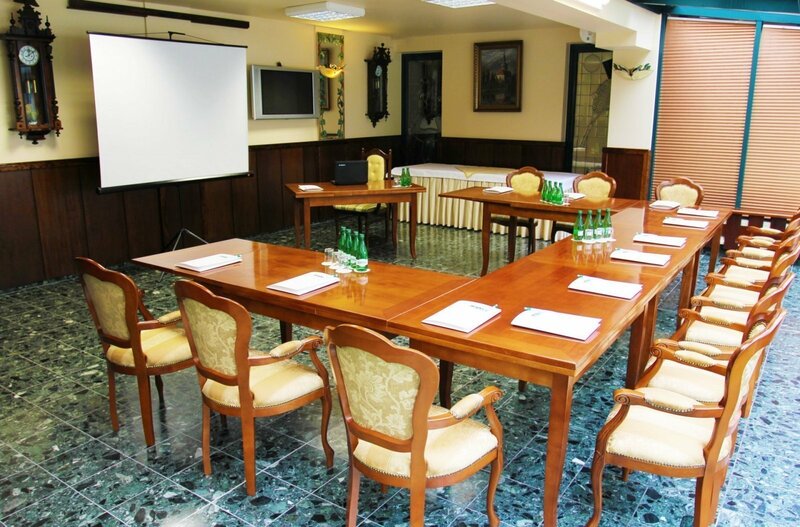 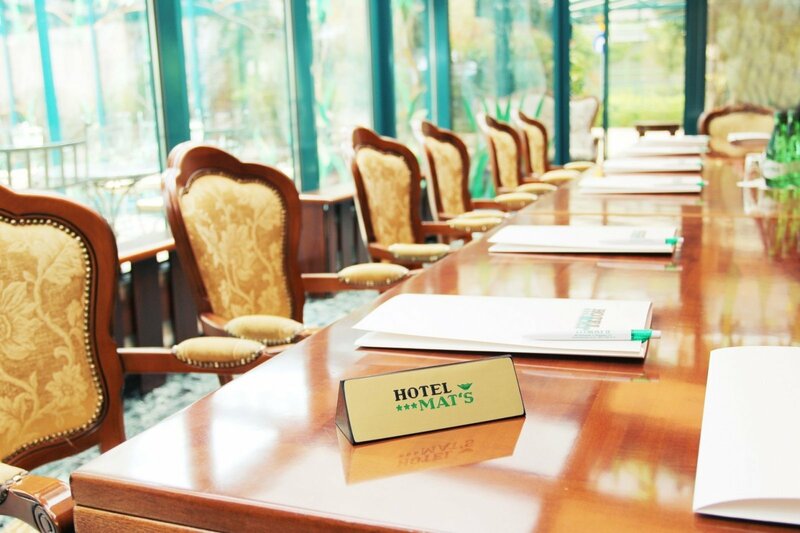 The hotel has 3 conference rooms for 10, 30 and 70 persons and one room for business calls. 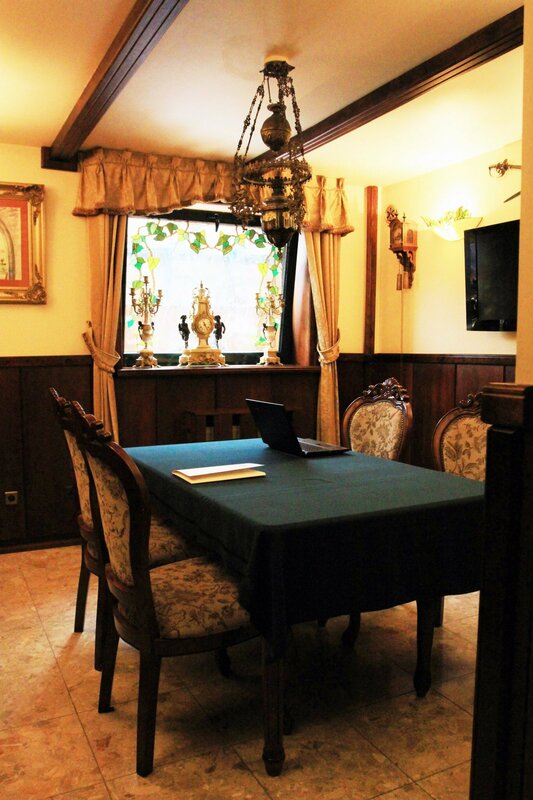 All rooms are equipped with professional audio-video equipment. 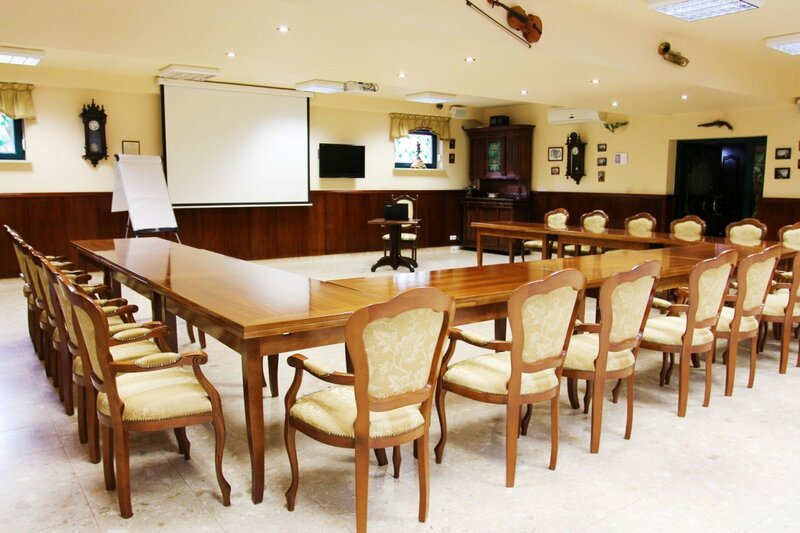 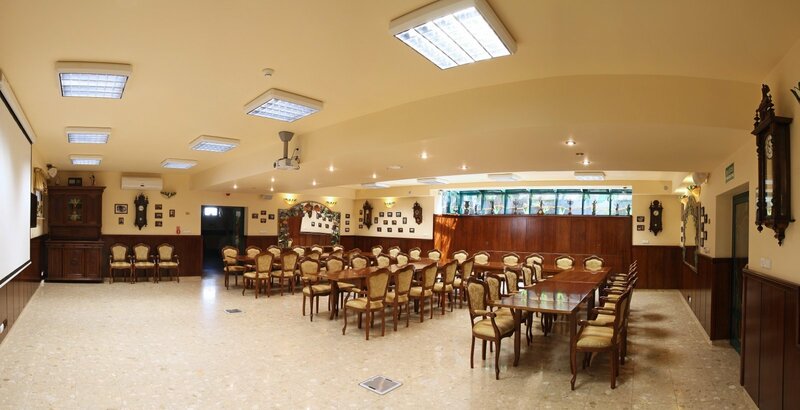 Full range of Villa dining allows us to comprehensively organize all kinds of conferences, meetings, training courses, as well as integration meetings.